Over the past few days the details have all begun to fall into place for the next phase of our Faith Journey travels! We will be returning to Tallinn, Estonia in late June to serve as replacement missionaries for Bro. Nate and Sis. Ingunn Turner and their sons as they return to the States for a short time of fund raising. Tallinn has always held such a special place in our hearts as this is the city where Faith Journey first took wings nearly four years ago! 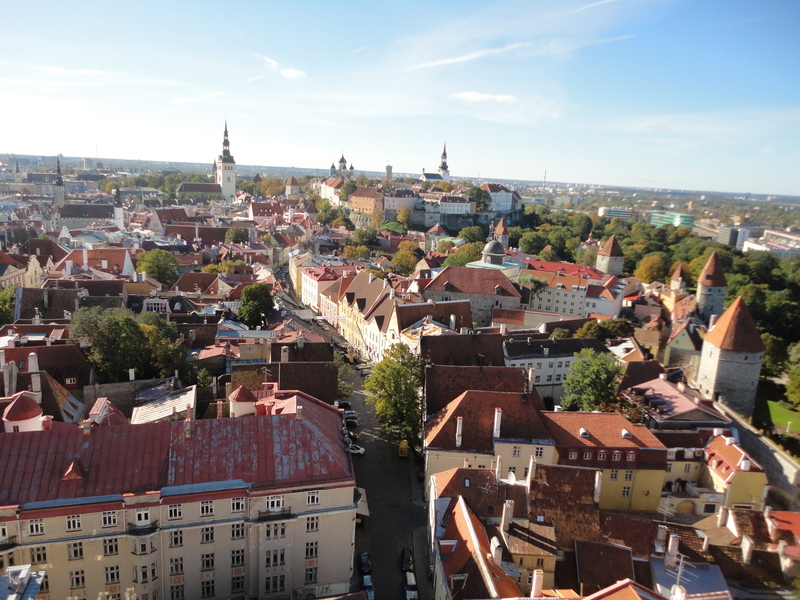 The plans are for us to be in Estonia for two months, where we will oversee the work and church in Tallinn, as well as other ministry points across the country. We are very excited and thrilled at this opportunity to reconnect with good friends not only in Tallinn, but in other parts of Estonia as well. As details of our journey become solidified, we will keep you informed. We invite you to connect to us on Facebook or Twitter for more updates as well. We are so very thankful for those of you who have continued to partner with us financially on a monthly basis. Were it not for your continued support, even thinking about this journey would be impossible. However, our financial base is not adequate to cover the need of the extended time necessary to complete this journey. We have stepped out in faith to commit to this time frame, knowing that God will provide for the remaining financial need. Several of you have blessed us in the past with a “one-time” offering to help us get to the field, or extend our time once there. We are asking that you prayerfully consider partnering with us for this need once again. We need to raise at least $2500 to make this journey feasible, and to be able to stay the amount of time that the Turner’s need us to stay. Thank you for your consideration in this matter! God is going to pour out mighty blessings! 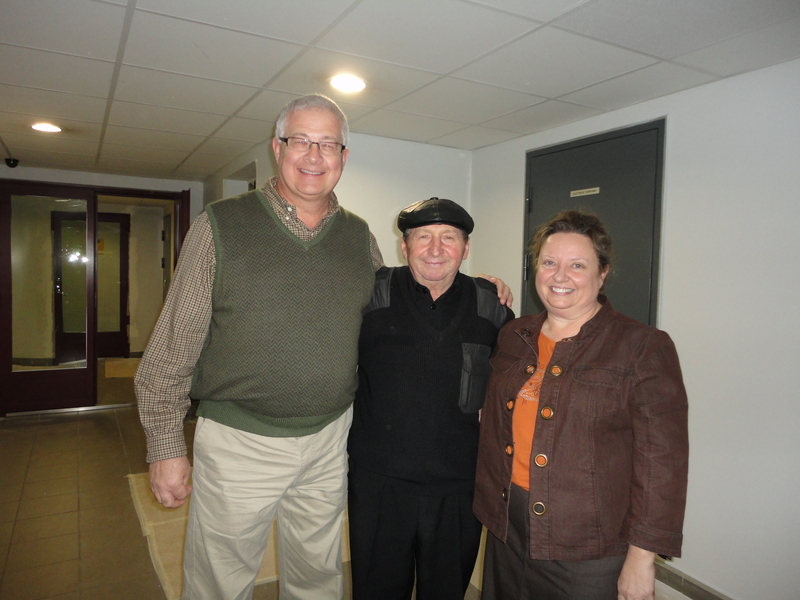 Faith Journey goes to Haiti + Four! Without the financial support of people like you, Faith Journey would not be possible! If you would like to partner with us, just click the link below. You can also find other options on our Support Page. Thank you for your sacrifice! A Journey of Faith to take the Gospel to the World! Scandinavian Adventu… on And We Are Here!